If you’re a JDM freak then you might already have one of these. 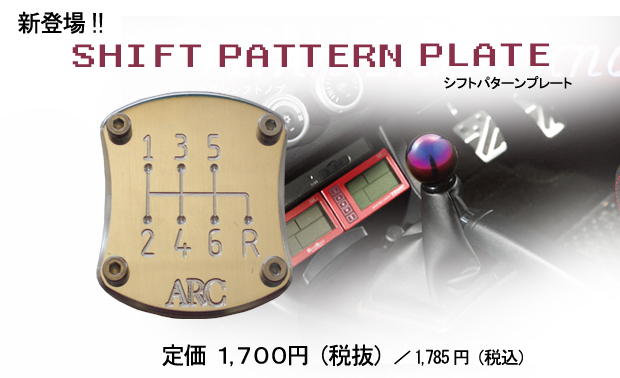 If you don’t have an authentic ARC shift pattern plate and you want one to increase your JDM hit points then contact Mackin Industries and see if they can source one for you. Whatever my next project will be years from now will likely have one of these mounted in the interior it just looks too good!